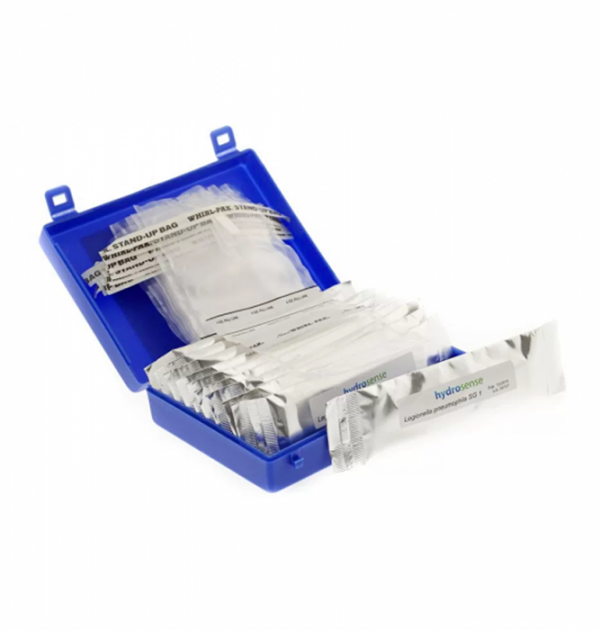 The Legionella Direct Test Kit is the fastest and the simplest test in the Hydrosense Product Range as it has no filtration step. It provides a sensitivity of 100,000CFU/L. 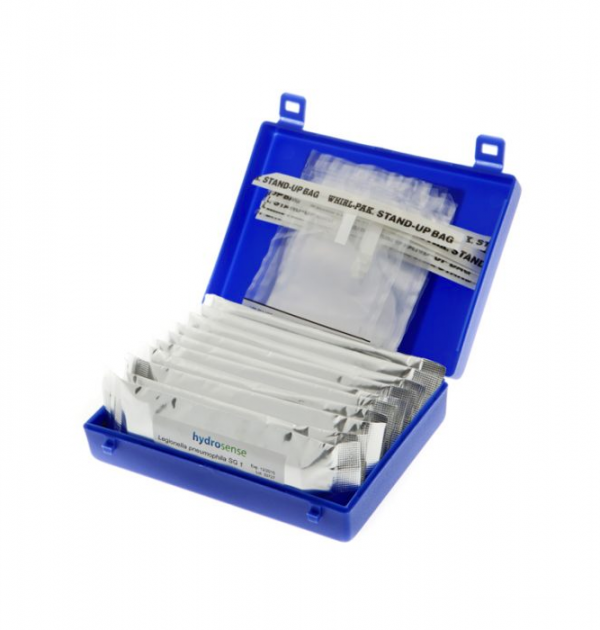 It requires no sample preparation and can be used to test the water collected from any source. Because of the lower sensitivity, this kit is not recommended for applications where an action point below 100,000 CFU/L is required. The simplest kit in the Hydrosense product range due to lack of a filtration step (Note: Sensitivity 100,000CFU/L). Allows for more frequent sampling at a lower sensitivity. Provides straightforward results, on-site, within 25–35 minutes. The test helps to minimise delays and downtime. Regular use increases confidence in Legionella controls. The Smartphone Reader App provides an independent record of results. 18 months from the date of manufacture.